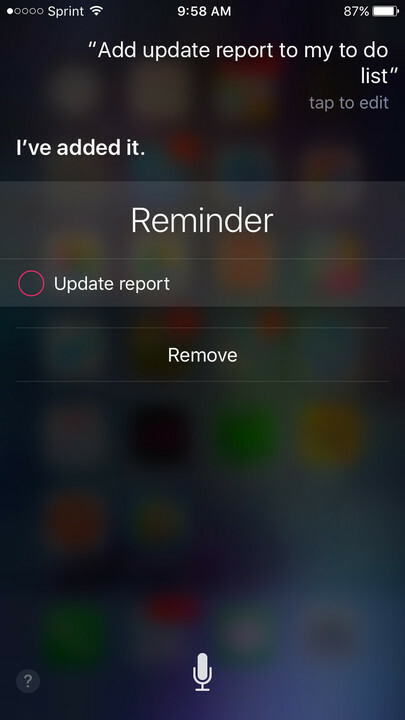 You can ask Siri to help you with numerous tasks such as playing music, finding a local business, and checking the weather. 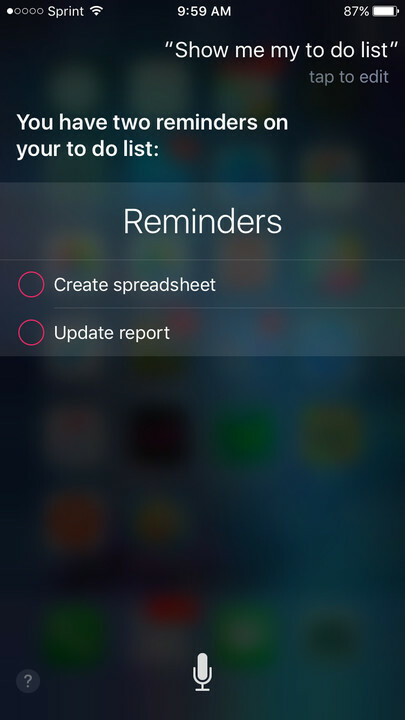 But, you can also create and manage reminders and add items to your to-do, shopping, or work lists with Siri in iOS 10. Why not use this handy tool that is built right into your device? 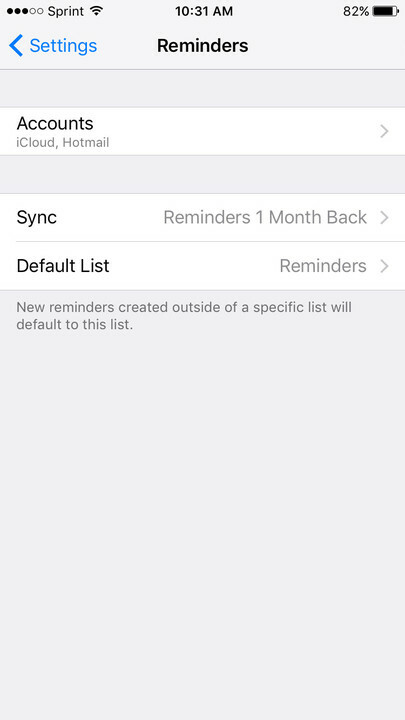 The process is simple and begins with setting your default Reminders list. 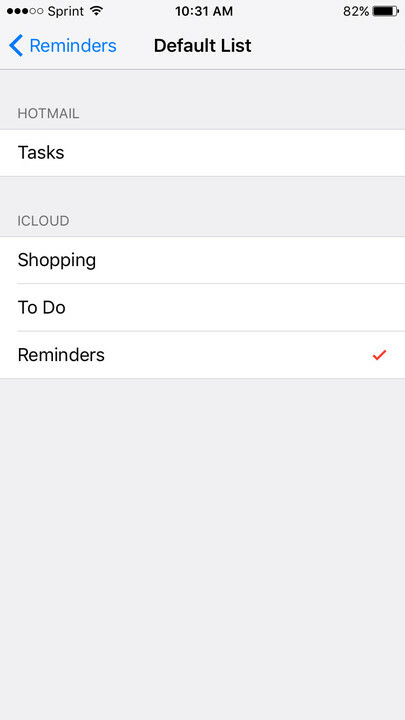 Open Settings, tap Reminders, and then select Default List. 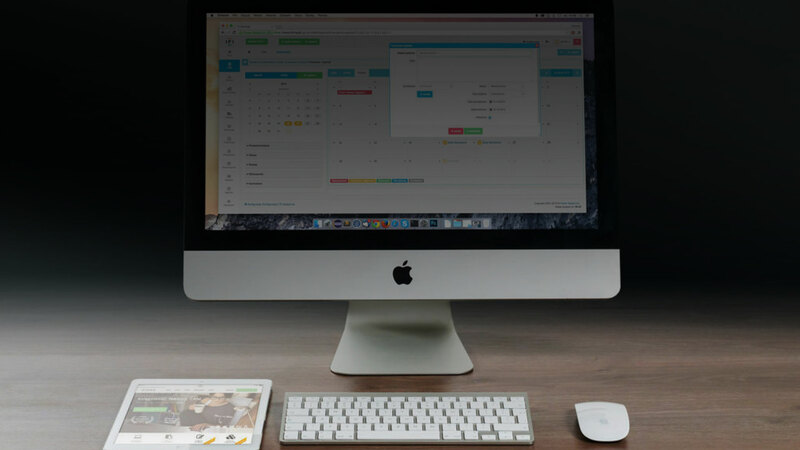 Your options are listed such as iCloud, Hotmail, or another you have set up. You can also add a new account by selecting Accounts first and then follow the process to set it as the default. 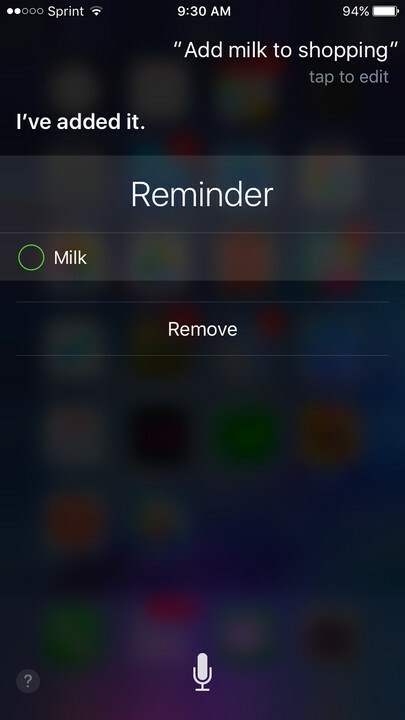 If you use Siri on a normal basis, then you may already take advantage of the help you can receive for managing your reminders. 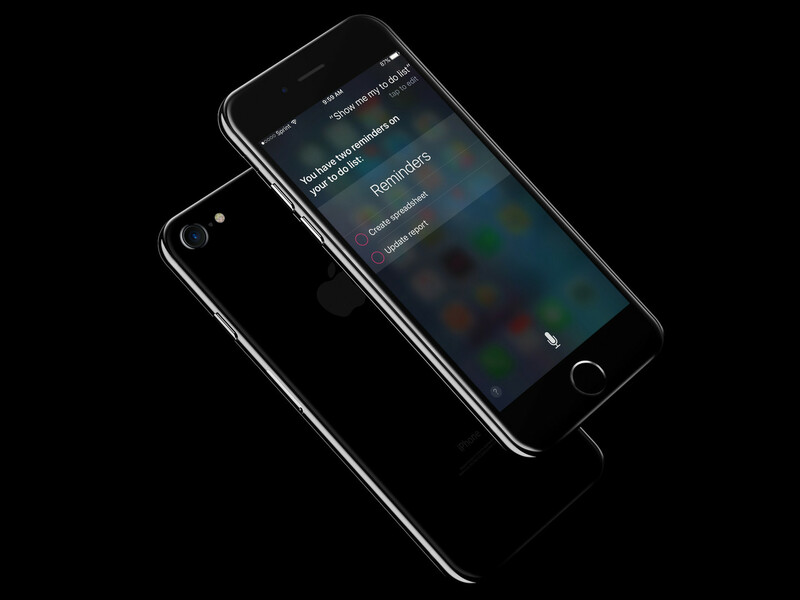 But, if you are new to Siri or have never used the convenient commands available, give it a try. 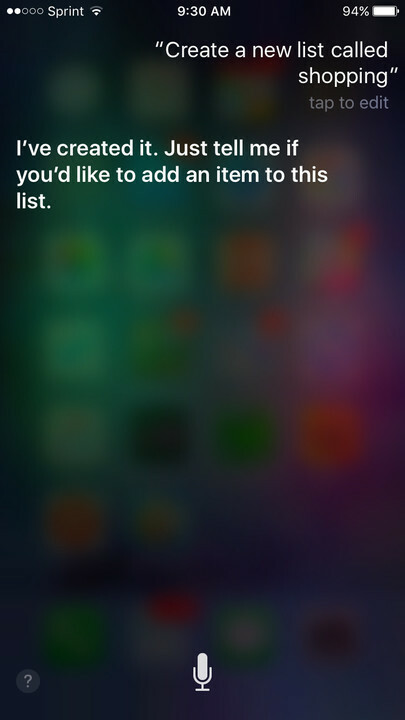 You may just be surprised at how handy and useful Siri can be.